Premium vs. Unleaded Gas: What’s the Difference? Home / Automotive / Is Premium Gas Worth It? Going to get gas in your car may seem like a trivial, everyday task that you’ve been doing for years. Drivers typically have their routine, and don’t deviate outside of it. But have you ever stopped to wonder what the differences in types of gas are and what exactly makes them different? The differences are significant and can greatly impact the way your vehicle operates. So, what questions about the different types of fuel should be answered in order to make you a more informed car owner? What is the difference between unleaded and premium gas? Does a higher octane number mean it’s better? What type of gas is best for my car? When you pull into the gas station you usually have the option of regular gas and two other more premium types of gasoline. While it may seem like the premium gasoline is better, the true difference in the simply resides in their octane ratings. This is why the numbers (usually 91 or 93) next to the premium fuels are always higher than regular unleaded gas. It should be noted that there is no discernible difference between unleaded and premium gasoline in terms of your vehicles achieving a higher miles per gallon with either one. Instead, your car is tuned to better operate with either regular unleaded or premium gasoline. There have long been wives tales related to the octane number in gas. It has been stated that the higher the octane rating, whether it be 91 or 93, the more energy output that it has. Instead, the higher octane rating numbers relate to the gasoline’s resistance to early ignition. Early ignition, when a spark is used to ignite the fuel which runs the engine, can be bad for the vehicle if it occurs too frequently. Therefore, a higher octane fuel has a much lower probability of early ignition. This myth probably began because luxury cars typically require higher octane fuel. The fact that these cars have better performance has more to do with the engineering and less to do with the fuel types that they use. Every car is built and tuned differently. Some require premium gas to operate while others run perfectly fine on regular unleaded fuel. The best place to look when you are searching for the best fuel for your car is in the owner’s manual. The owner’s manual will, more than likely, clearly tell you what type of fuel you should use. If it states that regular unleaded fuel is sufficient, there is no need to pay more for the premium gasoline. On the off chance that your owner’s manual does not specifically state what type of fuel it should be filled with, odds are it take regular unleaded fuel. Informed consumers often get the most out of their vehicles and gain the greatest overall value. 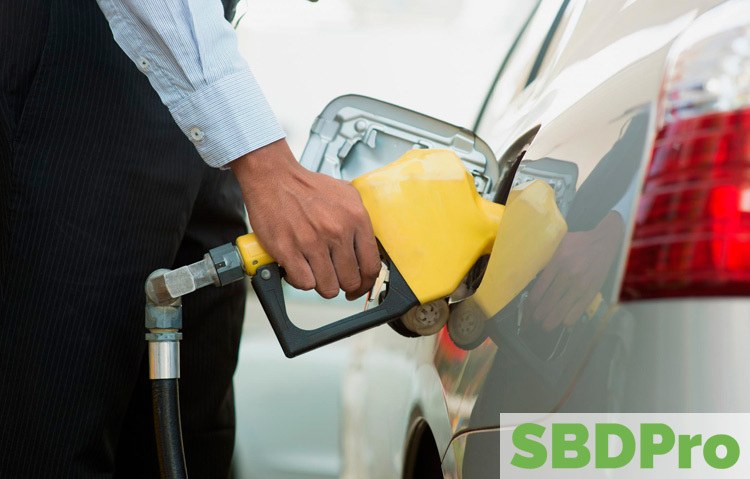 By better understanding the differences between unleaded and premium gasoline and the right type of gas for their vehicle, consumers can make an informed decision for themselves and their families.